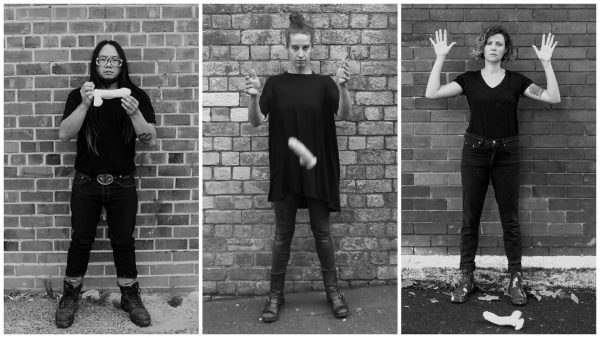 Julia Croft and Harriet Gillies are both award winning interdisciplinary performance makers who have presented work across Australia as well as the UK, Canada, New Zealand and Singapore. Harriet has worked for pioneering performance artists including Nat Randall, Marina Abramovic, Hermann Nitsch and Robert Wilson. Julia has worked under iconic theatre practitioners including Ariane Mnouchkine, Anne Bogart and Phillipe Gaulier. Please contact harriet@blueroom.org.au with any questions.